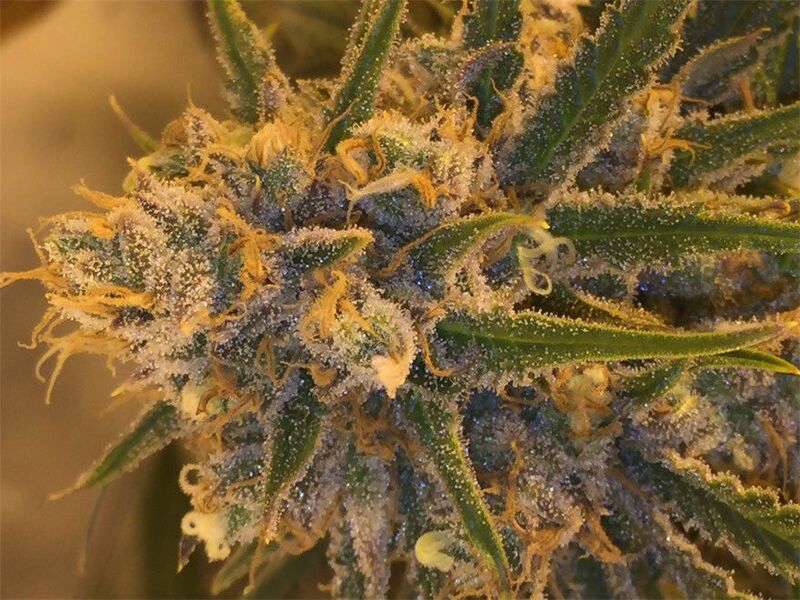 Great weed awesome prices and top notch customer service. Amazing Delivery service, average wait times with great products and deals! Favorite delivery service my wife and I frequent!! Every driver is very helpful and nice. Very happy with the service. Best delivery in the Bay Area in my opinion. Been getting my deliveries from top shelf the last 3 years. Quality of the products are great and customer service is awesome and answers questions or concerns you may have. Great deals! 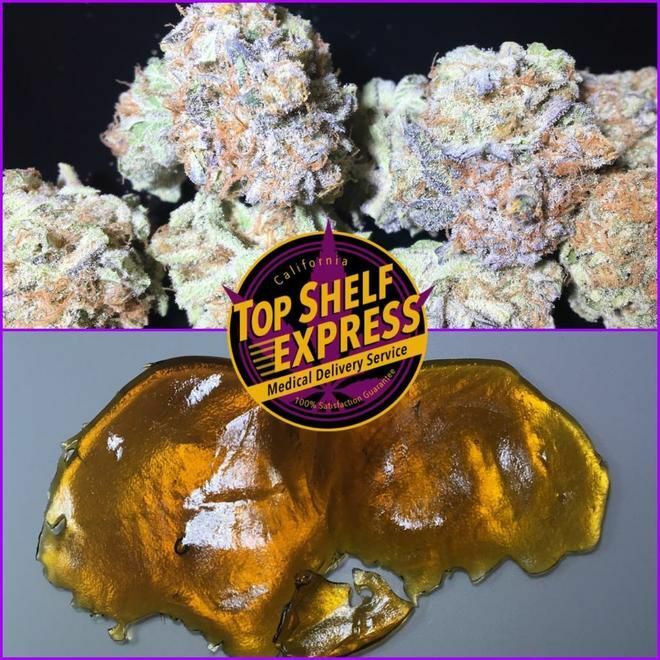 Top Shelf Express Delivery has a great deal for 4 grams of shatter =100$! I love this delivery as it consistently provides exceptional quality remedies with a huge selection of inventory and the delivery is very conscientious and professional. I recommend all patients to give this delivery a chance for their outstanding services in providing our community with top shelf medicine. The best way to judge a store is not how they get everything right but how they deal with mistakes. Put in an order yesterday and they sent the wrong thing, well not completely wrong but an oversight really. Caught it when the driver was here so she made a call and resolved the issue, an hour later the order was correct! The driver was very nice and happy to fix things, the second driver was nice and polite and whomever they were dealing with on the phone rushed to fix the order. Can't get much better that this!